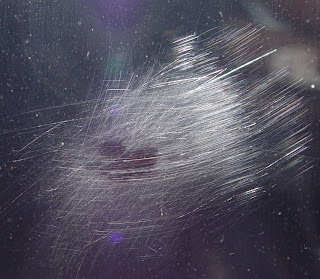 Our glass scratch repair services in Denver, Colorado make us the number one glass scratch removal company in our area. We only use the most effective, cutting edge glass scratch removal techniques and glass restoration techniques to keep our glass scratch removal prices low. 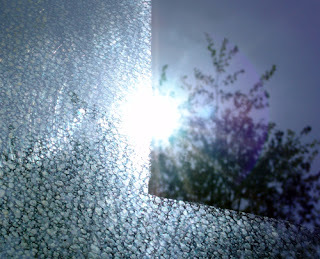 We can easily remove window glass scratches, stains, acid burns, corrosion and oxidation. After the restoration process, we apply high performance glass protection treatments that prevent redevelopment of surface damage and help prevent further stain scratching. The process for removing architectural glass scratches is based on the types of scratching present. Call us to discuss your glass scratch removal project, to discuss the scope of work, a cost analysis, or should we say how much you would save vs. glass replacement. 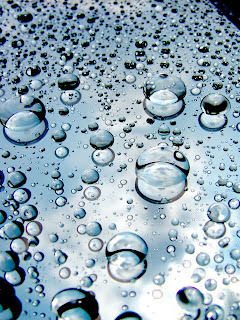 Presto Restoration Products also has a product that can be easily applied on exterior glass that will prevent adhesion from abrasive materials such as concrete and will lubricate glass surfaces to help prevent scratching during the construction clean up process. This product is invisible and does not need to be removed like other glass protection products. Call us to find out more about these revolutionizing products.